Three words to describe SoOrganic? Learning about new products and what's new on the market. I have a lot of them. I love Dr.Houschka. I've just tried the Neal's Yard Remedies Frankincense Nourishing Cream. I just got myself the Trilogy Body Lotion is fantastic. I could spend my whole life in the bathroom - I've got lots of favourites! 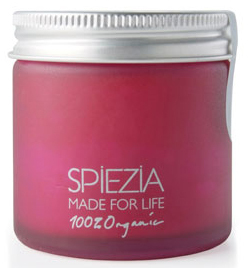 Also, Spiezia's daytime Intensive Moisturiser. I love that as well - it's so good for my skin... ooo and their cleanser! Organic is a product that is natural, that has been manufactured with the strictest guidelines and has been certified organic, for example in the UK, by the Soil Association who's inspectors go into the areas where products are manufactured and sourced and to ensure the conditions and ingredients come from an organic environment. I do a lot of charity work. 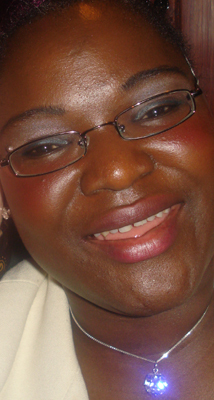 I've been a coordinator for organising social events for families. We organised two coach loads of people for a day trip to France. There are a lot of activities and groups for the youth and the elderly already so we sat down and created the ‘classic' group to get families being active together. We do a lot of fundraising too. We raised money for a congregation in Cape Town for those who do voluntary work, visiting people walking out into the farmlands to give them support, visiting people who are sick, that sort of thing. We raised enough money to buy them eight bicycles and the rest of the money went into our Kenya fund. 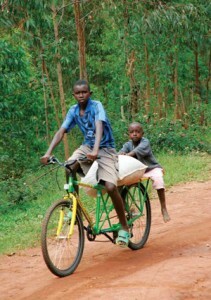 We've also raised money from our friends in Zimbabwee who are going through very tough times now. Food waste. We waste so much food and this is why the credit crunch could be a good thing as people might think more about how much they buy in the supermarket, that is, what they actually need, rather than what they feel like. Trying on all the eco makeup in our organic store. 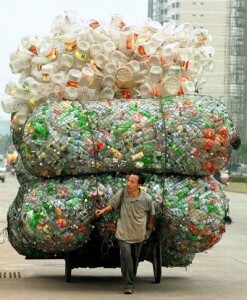 Also recycling.